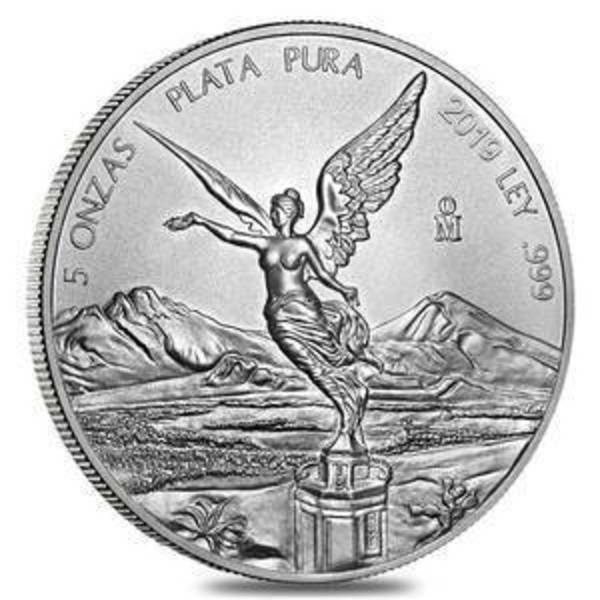 Compare the best online dealer prices before you buy 2016 Mexican 1 oz Libertad coins. 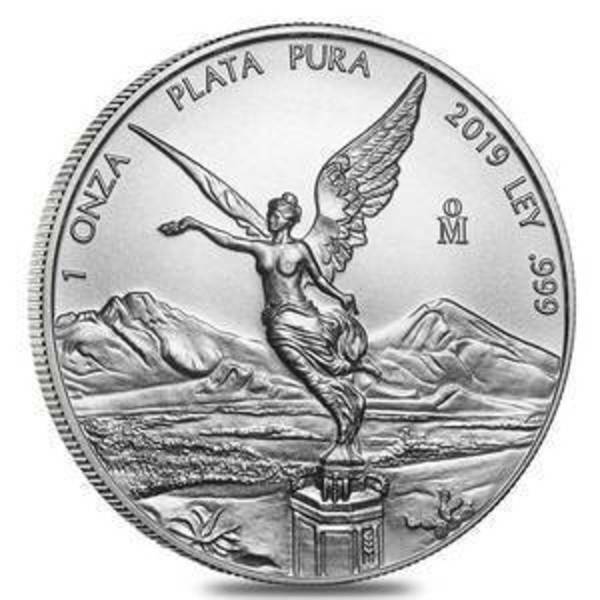 The 2016 Mexican 1 oz Libertad coin contains 1 troy ounces of silver bullion. 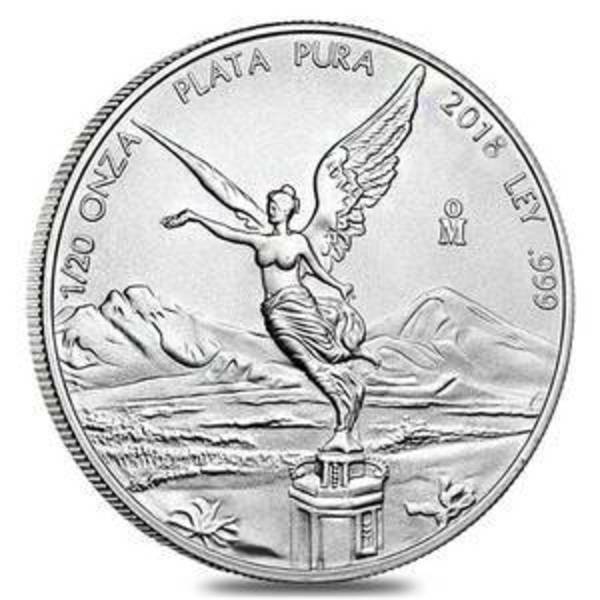 The melt value of one 2016 Mexican 1 oz Libertad coin is $15.08 based on the current silver spot price. The average price for 2016 Mexican 1 oz Libertad for the past 7 days is $19.96. 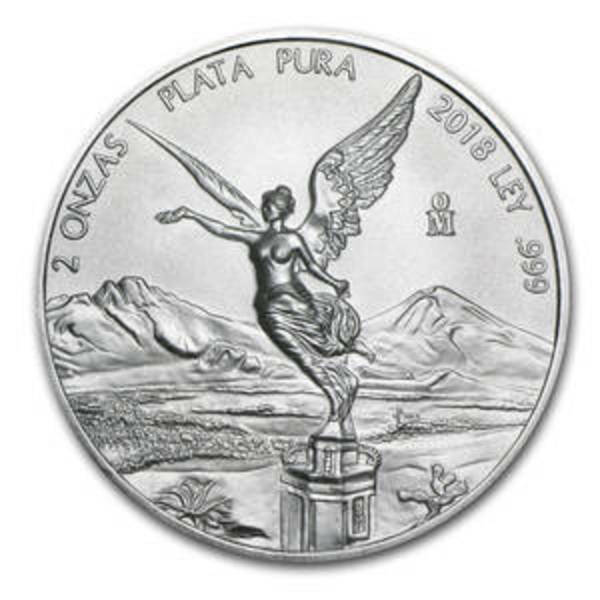 2016 marks the 35th annual release of the Mexican Silver Libertad. 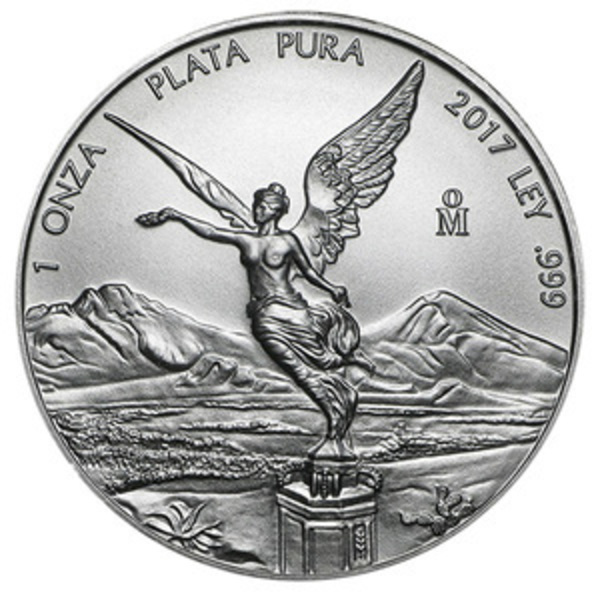 Silver Libertads are Mexico's treasured coins and this 2017 edition continues the beloved series that began in 1982. The classic 1 oz size makes these Silver coins perfect for collecting. 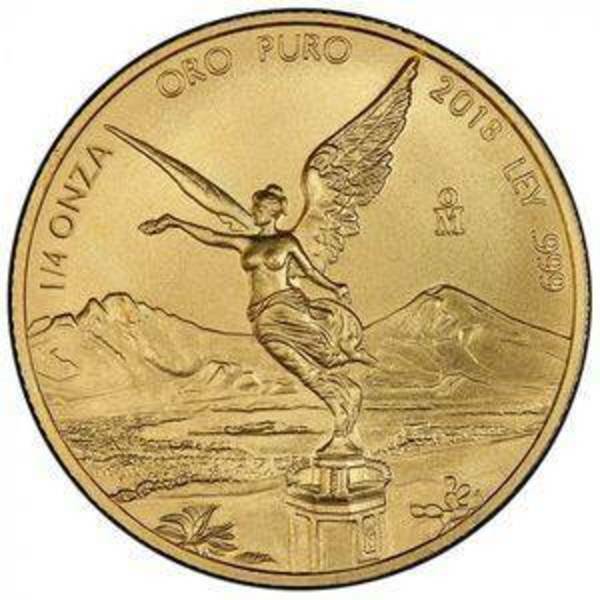 FindBullionPrices.com searches over 30 national, reputable and trusted bullion dealers to find the lowest prices on 2016 Mexican 1 oz Libertad and other Mexican Libertads products. The prices on our site for silver bullion and coins are updated hourly and adjusted for silver spot price. We give you the tools to compare silver prices from reputable and trusted bullion dealers. 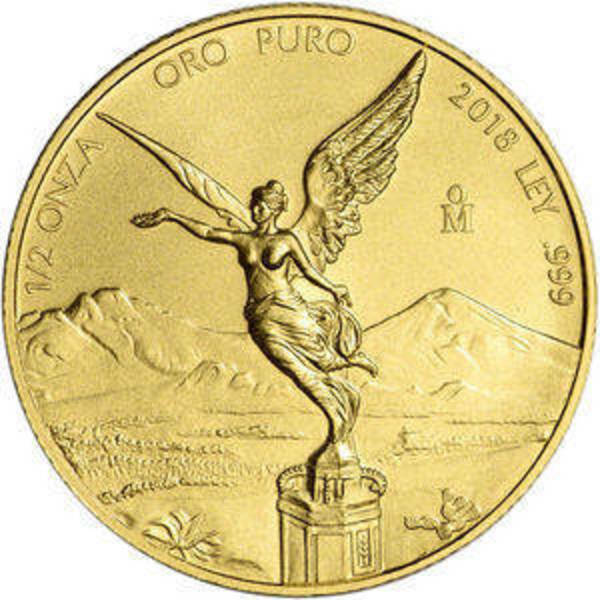 Compare 2016 Mexican 1 oz Libertad prices across bullion dealers to pay the lowest price. We will help you find the best prices for 2016 Mexican 1 oz Libertad when you're ready to buy. Search for more silver coins from Mexico.